HERO is a revolutionary new optical sensor designed by Logitech G to deliver class-leading performance and up to 10 times the power efficiency (compared to previous gen). 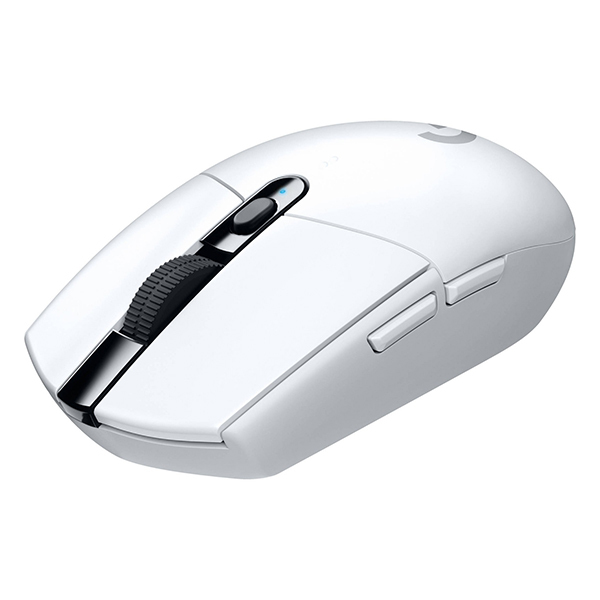 HERO sensor delivers exceptionally accurate and consistent performance with zero smoothing, filtering or acceleration from 200 to 12,000 DPI. 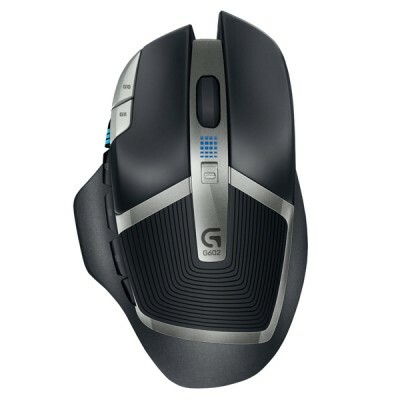 G305 can save up to 5 profiles with up to 5 DPI levels each on the onboard memory. G305 primary switches, both left and right, are rated for 10 million clicks. 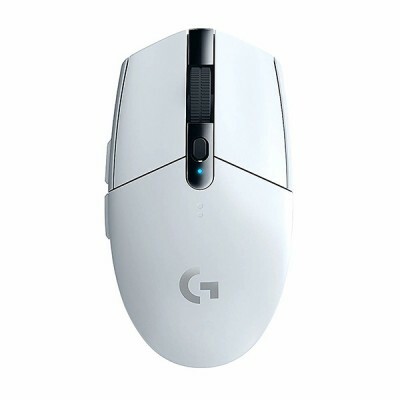 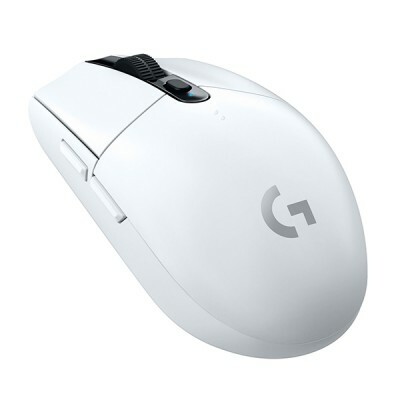 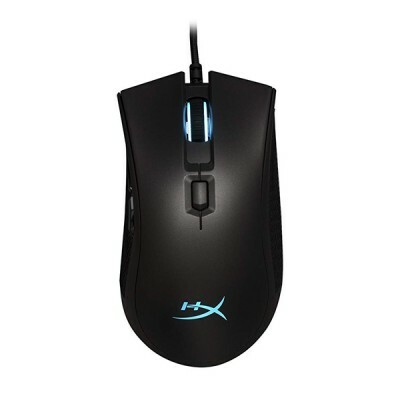 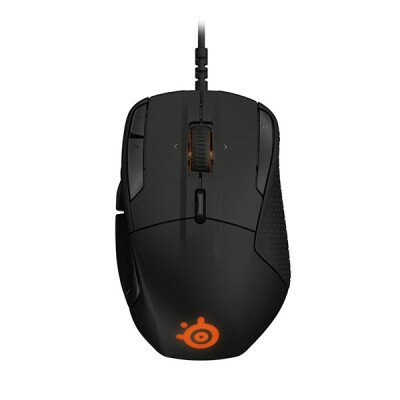 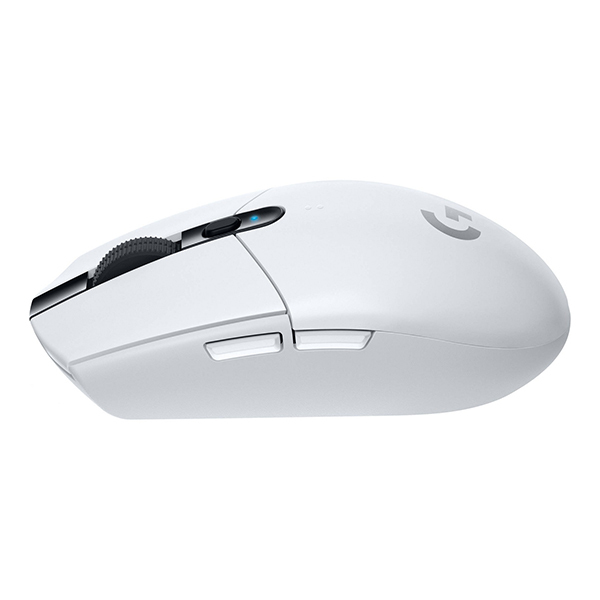 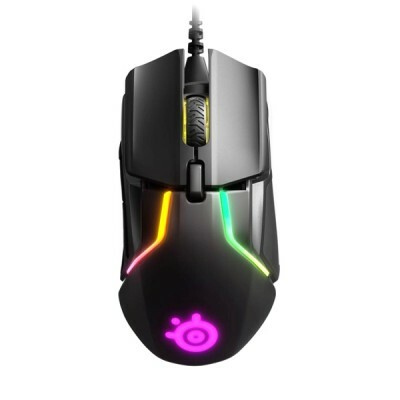 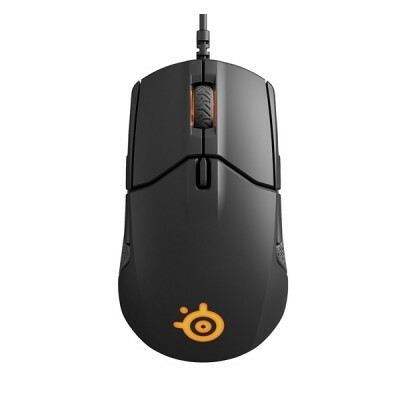 G305 also has middle click, DPI button and two side buttons that can be programmed to your preferences using Logitech Gaming Software (LGS).